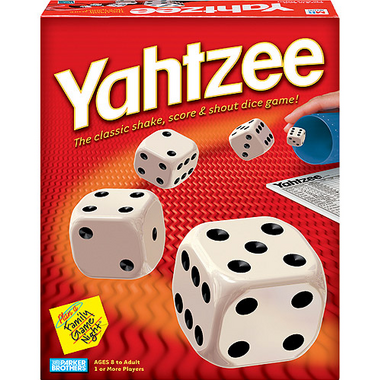 This is a great classic family game. I had not played this game in years and when I spotted it on the Well.ca website I had to order it. Now my husband and I play it to pass the evening hours when there is nothing on the tv. Great game, great price! This is one of my favourite board games. Playing online is okay, but I like to have a human opponent and paper to write my scores on. My youngest daughter and I used to play all the time.